The XM25 (now the MXT135), designed by Minnesota’s Alliant Techsystems, has been in development for several years. 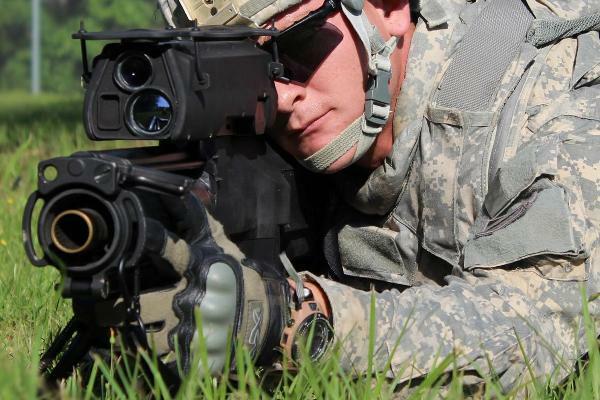 The U.S. Army’s new rifle was first field tested between 2010 – 2013 by soldiers in Afghanistan. Deemed as extremely effective it has been Nicknamed ‘The Punisher’! 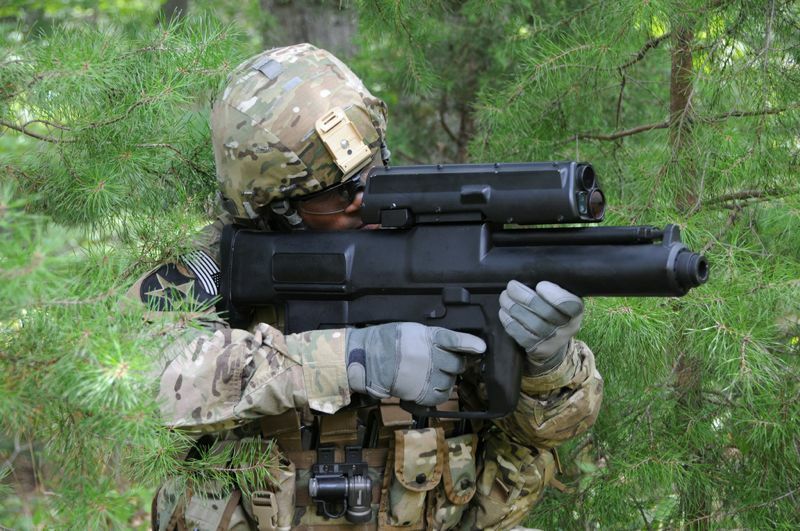 The XM25 is a next-generation, semi-automatic weapon designed for effectiveness against enemies protected by walls, dug into foxholes or hidden in hard-to-reach places. The rifle’s gun sight uses a laser range finder to determine the exact distance to the obstruction, after which the soldier can add or subtract up to 10 meters from that distance to enable the bullets to clear the barrier and explode above or beside the target. Soldiers will be able to use them to target snipers hidden in trenches rather than calling in air strikes. Army officials also said that during its initial Assessment, the XM 25 provided a decisive advantage to Soldiers in combat in Afghanistan. Cadet Direct ACF CCF 2019 Skiing Bursary – from one ‘mountain’ to another!